Easy on people, easy on nature - organically cultivated green tea from Kagoshima prefecture, Kyushu island, Japan. 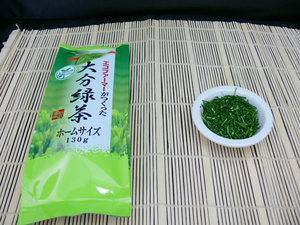 Numerous farmers of Kagoshima prefecture dedicate their efforts day in and day out to cultivate this organic tea. 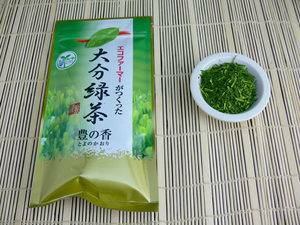 This green tea was fostered in the bosom of Kagoshima nature, where clear air, clean water and tea leaves whisper to one another. 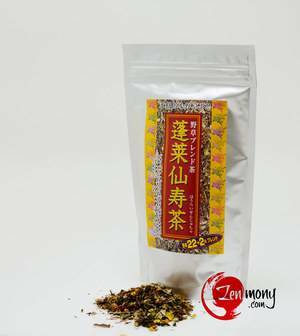 Organically cultivated gemmai rice was gently roasted and blended to add the unique flavor of Gemmai Tea. Matcha, the traditional powder green tea, used for the Japanese tea ceremony is also blended to even more enrich the flavor. When cultivating this organic green tea we do not use the synthetic agricultural chemicals, but instead utilize the 3 year or older compost. This product is certified by the Japanese Agricultural Standards Association and has the organic JAS logo on it. 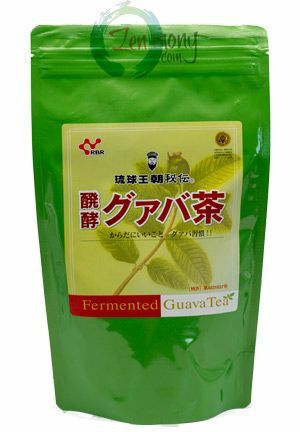 How to use: Use 70-80ºC water to make the green tea drink. In summer it can be used with ice. Kagoshima Prefecture is located in the southern part of Kyushu island. This is mainly an agricultural area with clean environment.